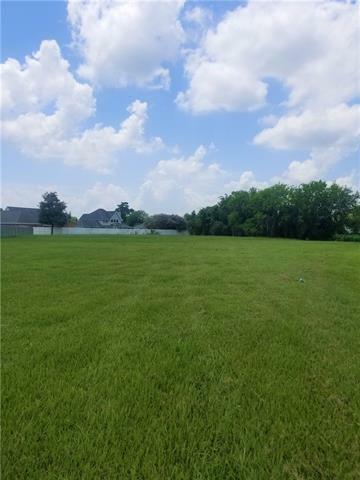 Your opportunity to live in Belle Chasse is here! Come and build your dream home! 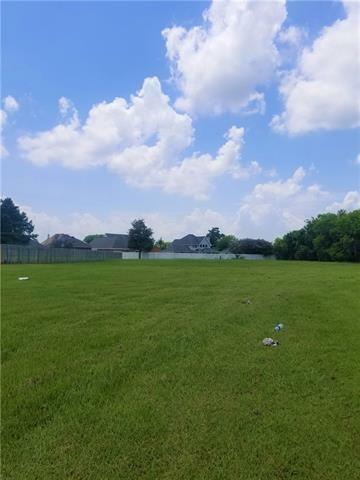 Vacant land in sought after neighborhood gives you the chance to own approximately 1.08 acres of land on a cul de sac lot. Come & enjoy the community atmosphere, farmer's markets, seafood festivals & award winning school system, as well as low taxes! Don't wait, call us today!